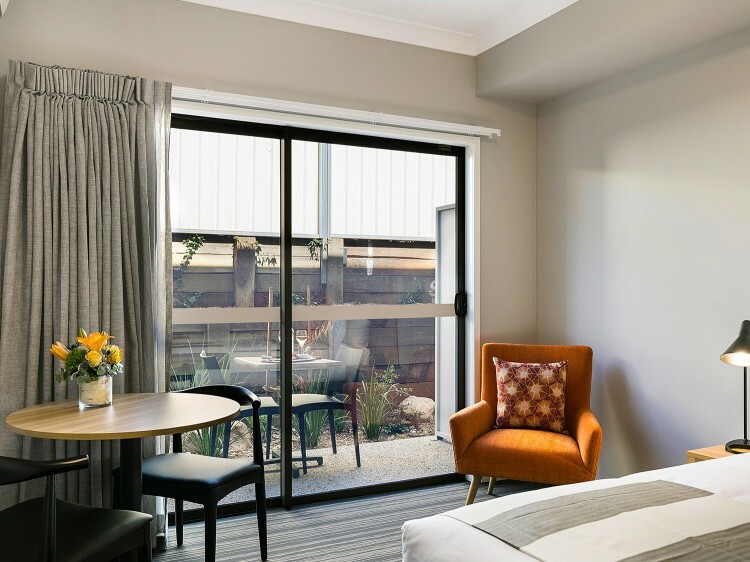 For a premier stay in Toowoomba, you simply cannot surpass the quality inclusions and superior feel of the Potters Boutique Hotel on Margaret Street, Toowoomba. 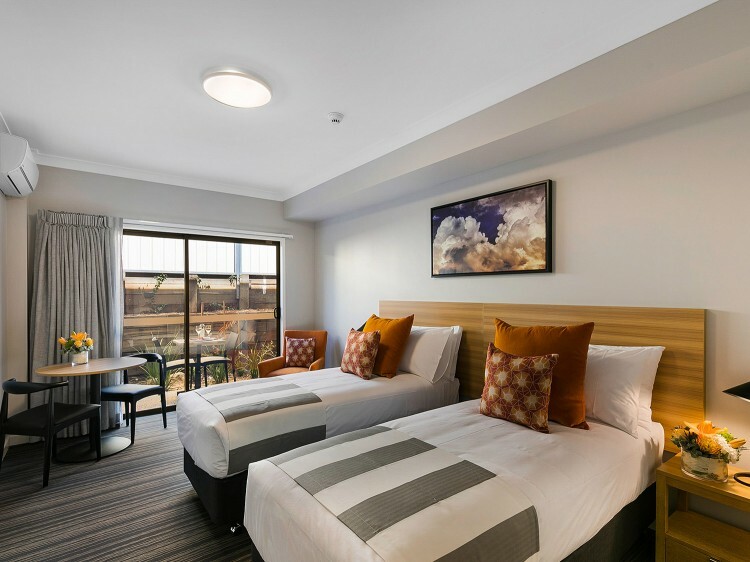 Nestled in the ever-expanding garden cities CBD, the Hotel is a stone’s throw proximity to the newly refurbished Grand Central Shopping Centre – Great for a shopping trip! Access and location are a breeze, with direct off-street access for guests. 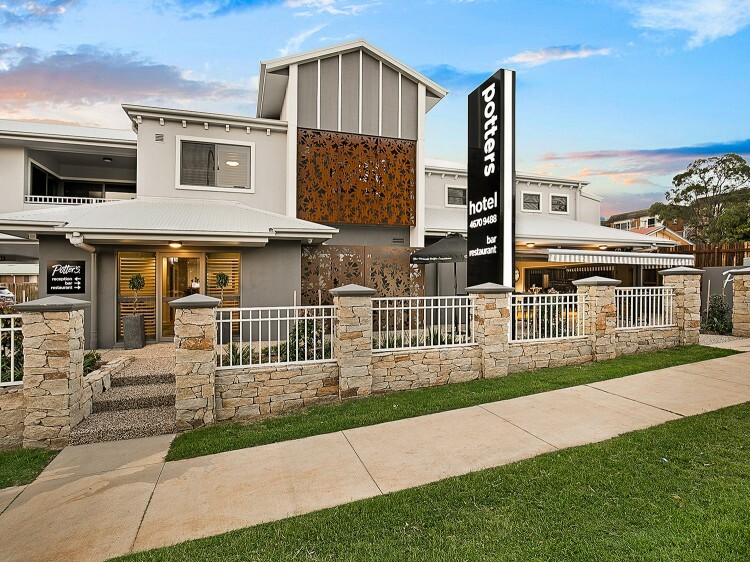 A mere 2-minute walk to the Toowoomba CBD boasting restaurants, laneway bars, theatres, boutique shopping and leisure activities, 5-minutes to picturesque Queens Park, walking distance to Toowoomba Base Hospital and a 15-minute drive to Brisbane West Wellcamp Airport. 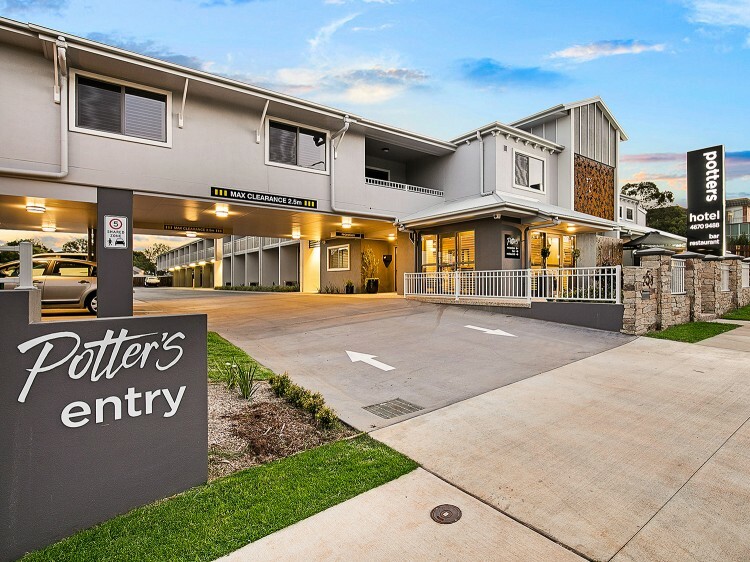 Opened in February 2017, The Potters Boutique Hotel Group Toowoomba features a classic and chic finish for guests as well as top class additions ensuring a premier experience each and every time.